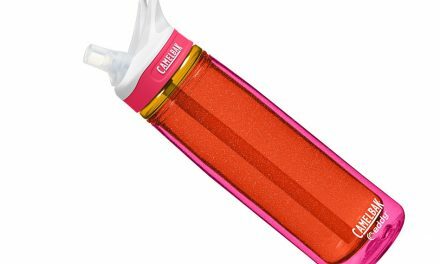 While traveling, we started carrying the Camelbak Podium Big Chill water bottle instead of our Camelbak Eddy Bottles because we wanted an insulated bottle that held more water (so we can share one when we are out and about). Because this Podium is insulated, there is no condensation dripping down the sides of the bottle in warm climates which keeps our pack dry. 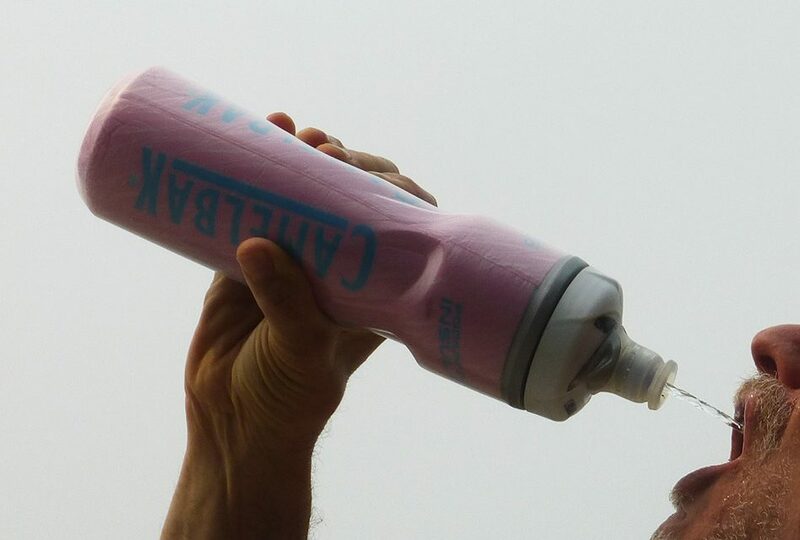 We really like the bite valves on the Eddy bottles because they make drinking really easy and neat. However, the bite valves do need to be kept clean, whereas the jet valve on the Podium Big Chill requires little or no maintenance. Also, pressure changes can cause the Eddy Bottle to leak, especially if it is lying down. 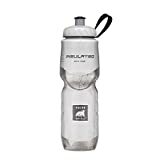 The Podium Big Chill bottle has a valve that can be turned off so it never leaks. This makes it ideal to bring on an airplane (once you’ve gotten past security, of course). 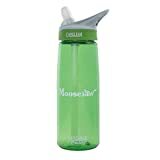 It can also be thrown into a bag or pack and even be upside down without leaking. 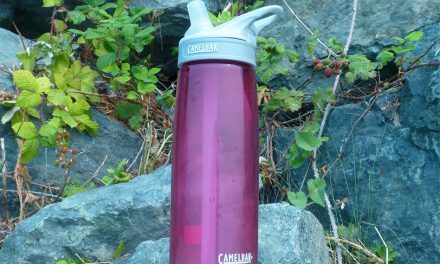 The Camelback Podium also comes in a slightly smaller 21 ounce size which is another great choice. View the details here. 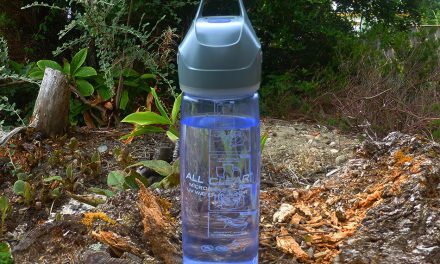 Summary Keep yourself hydrated with this large capacity, leak proof, insulated bottle which goes anywhere.